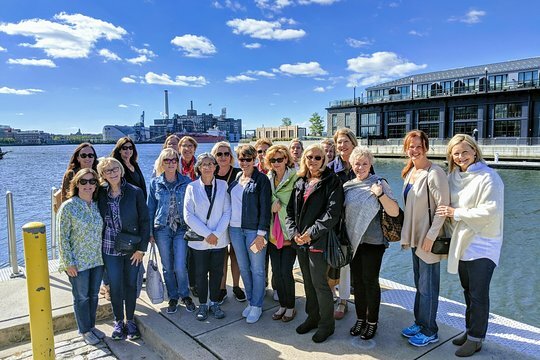 Discover Chesapeake Bay cuisine and other dishes on a 3.5-hour small-group walking tour of Fells Point, Baltimore's historic waterfront district. 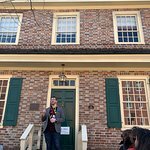 Your guide shares commentary on the history and architecture of the city as you walk through the neighborhood. You'll stop for tastings at four restaurants, and sip a signature alcoholic drink at a fifth establishment. The tour features small local businesses that are popular in the area, and includes one drink and enough food samples to make up a meal. Additional drinks are available for purchase. 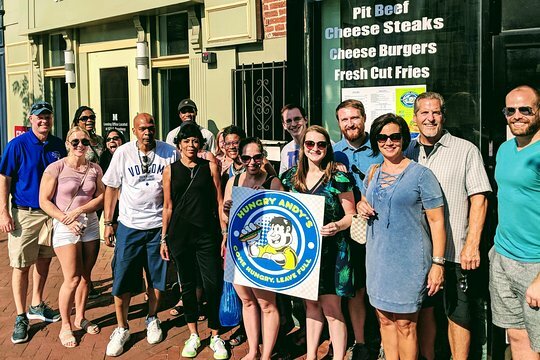 This walking tour will be an adventure where you will enjoy plenty of food along the way while learning about the history of Baltimore and the history of Fells Point. 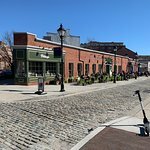 Additionally, there will be plenty of wonderful details of architecture, current culture, social environment, small business scenes, and historical society. You will be accommodated with any eating or dietary restrictions. Please advise any specific dietary requirements at time of booking. Also, please be prepared for all weather conditions and eventualities. Rich is a wonderful guide - a terrific afternoon! Make Sure You Ask For Jess Gill as Your Guide! 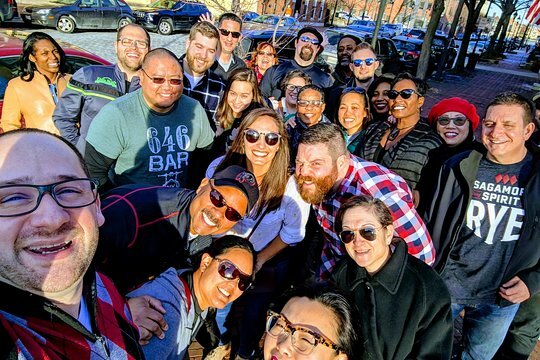 Get quick answers from Baltimore's Premier 3 Hour Food Tour in Historic Fells Point staff and past visitors.